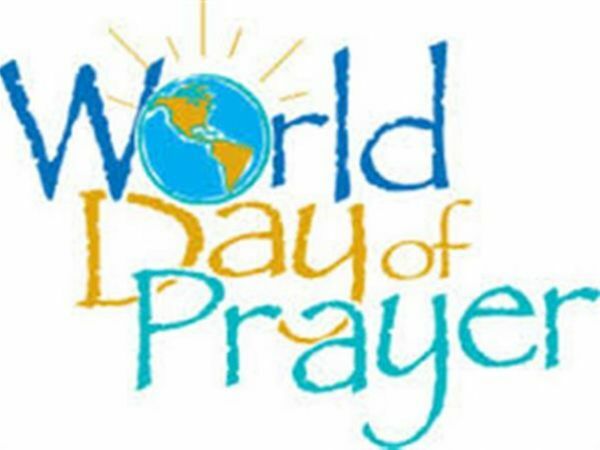 World Day of Prayer – will be celebrated at Eden United Church. Members of Streetsville UCW will be participating in the service and we look forward to our congregation attending and supporting this event. All are welcome!